 Welcome to The DeeperBlue.com Beginners Guide to Freediving. We’ve created this guide to help those interested to understand the sport of Freediving. When starting out, you need help to figure out things like – what course to take; what equipment you need; some of the basics of physics and learn some freediving techniques. Below you’ll find the ultimate online guide to starting your adventure in Freediving. 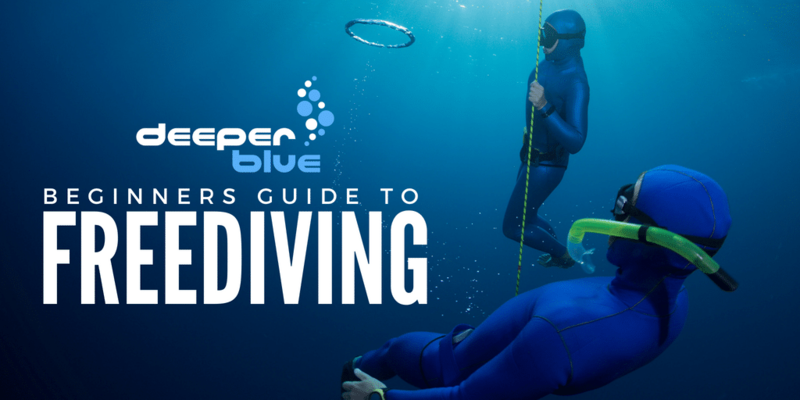 The guide is written by Emma Farrell, one of the world’s leading freediving instructors exclusively for DeeperBlue.com. This is the most comprehensive beginner’s guide to Freediving available online today. The guide is split into 20 parts which you can find below covering everything a Freediver could want to know. Dive in today. PLEASE NOTE: This guide is no substitute for expert, professionally trained tuition. Please take a freediving course and remember – NEVER FREEDIVE OR PRACTICE HOLDING YOUR BREATH ALONE.